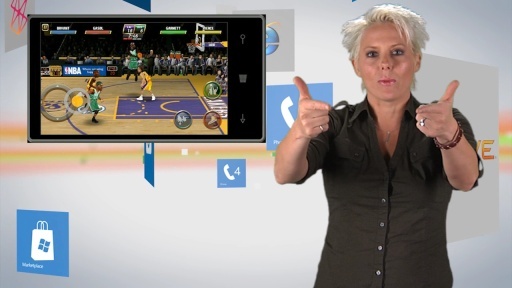 Give her 3 minutes, she'll give you 5 Hot Apps! 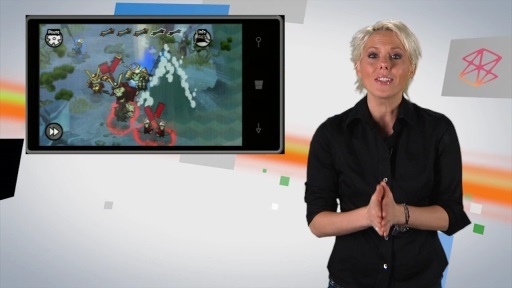 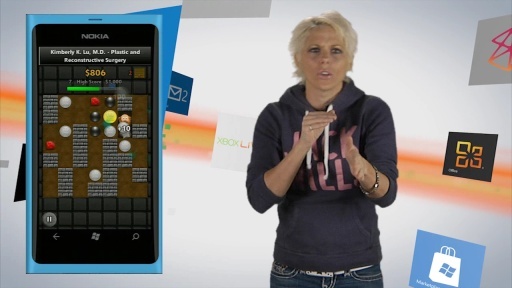 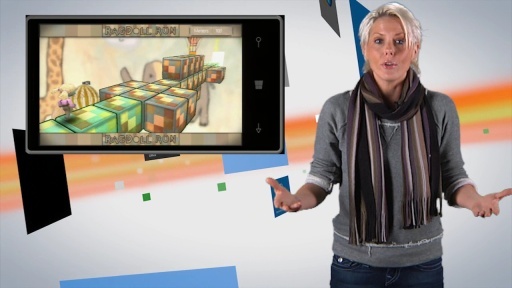 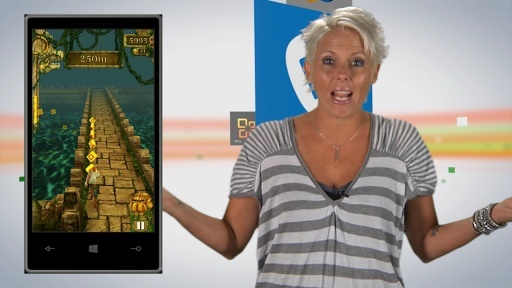 Laura gives you her selections for the weeks hottest apps for Windows Phone 7. 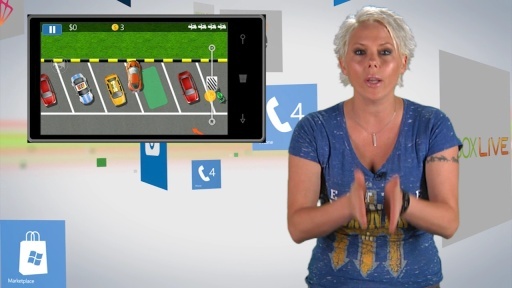 Hot Apps: Windows Phone Next App Star- Special Edition!